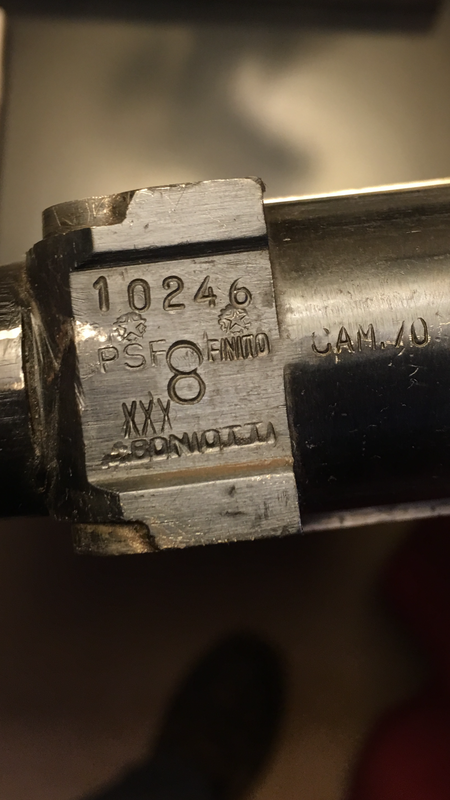 Trying to find information and value of my SIACE BONIOTTI O/U shotgun. It is hand engraved everywhere and Beautifully done. It seems to be aluminum. 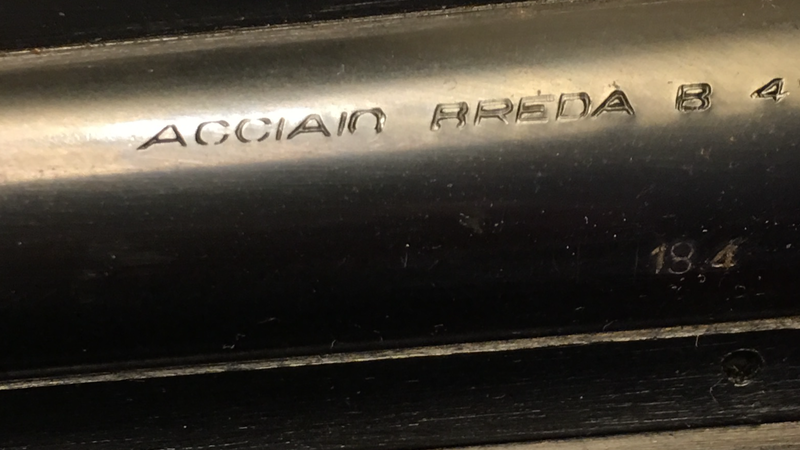 It was engraved by BONIOTTI and after talking to SIACE, it was done right before they bought out BONIOTTI and they included the SIACE stamp to it as part of the name change. Experience: Many years in gun repair, troubleshooting, and consulting. ATF licensed. Hello, I will be assisting your today with your gun question. It would a great help with the valuation and grading to over all percent from that of new mint in box. Also, any other details you can recall would be great. For one the aluminum you describe is actually stainless steel or nickle plated. If you can get some photos that would be great. Thrdr price out in the thousand of dollars so it would really help to know for sure what you have in order to quote you accurately. Since this is not a hammer series gun due to the fact that as an over and under this would be not be a hammer gun and as such this rules out many from the possibility. I bought it an estate auction. They couldn’t verify the value. They said it was a BONIOTTO ACCIAIO BREDA. 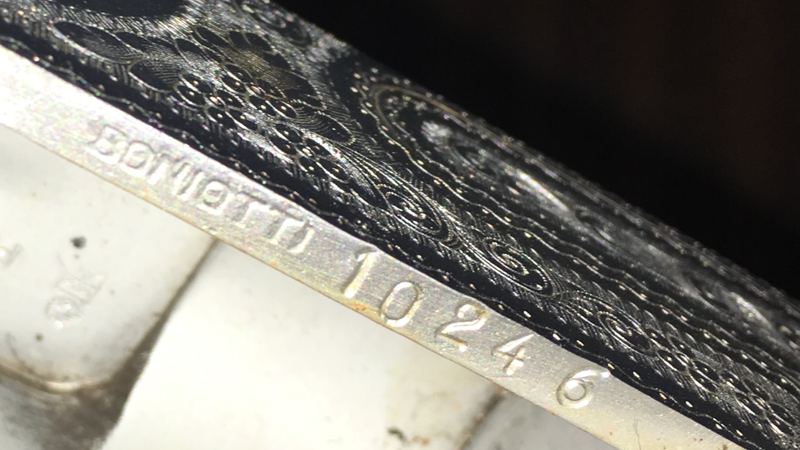 They Couldn’t find any info to back it up so they stated they were unable to verify it’s value. They didn’t see the SIACE stamp on it. I contacted S. I. A. C. E. and it was difficult through the translation but, they said BONIOTTO was the name of the engraver and gun builder whom they had bought out in 1969/70 I think. It says I need to update my credit card info but, you’ve already talken $5 + $29 = $34. 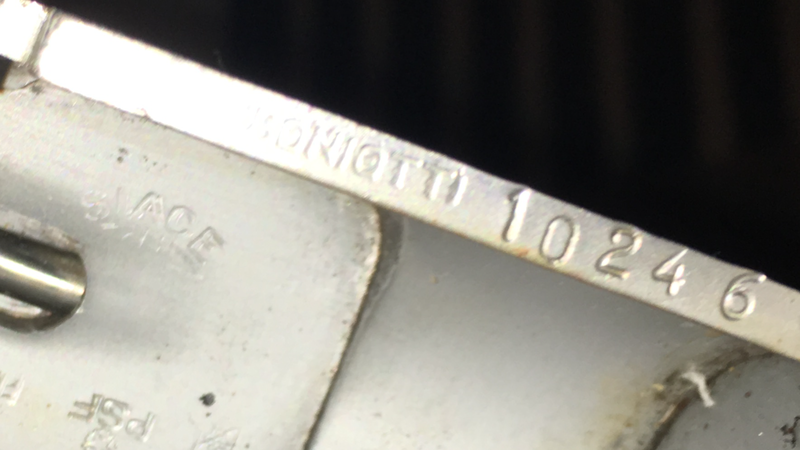 I have a CG Bonehill, Birmingham 12 ga Serial number 141098.